CHANGED FROM MARCH 10TH TO MARCH 16TH DUE TO WEATHER! HOPE YOU CAN JOIN US! Meet at the Richard W. DeKorte Park for this joint trip with Bergen County Audubon Society, led by their President, Don Torino. 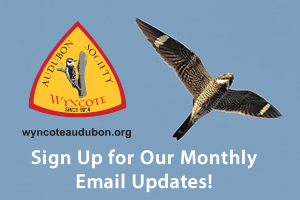 We’ll bird the marshes, fields and waterways of the Meadowlands, looking for hawks, ducks, sparrows and late winter birds. Bring lunch for this all day trip. 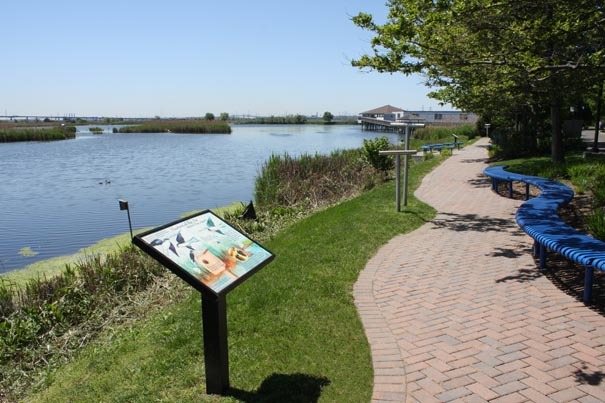 Directions to Richard W. DeKorte Park, Lyndhurst, NJ: http://www.njsea.com/njmc/nature/parks-trails.html, Approximately 1 hr. 45 mins. from Plymouth Meeting.